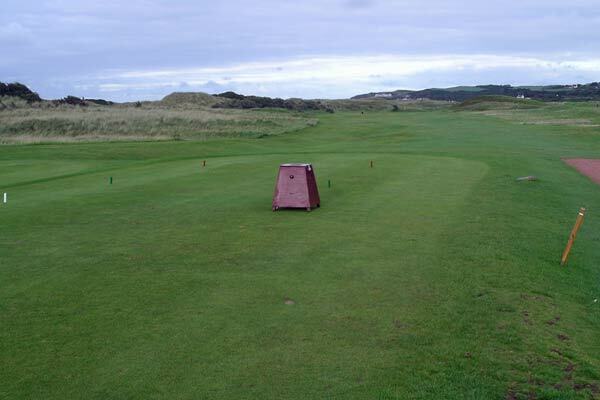 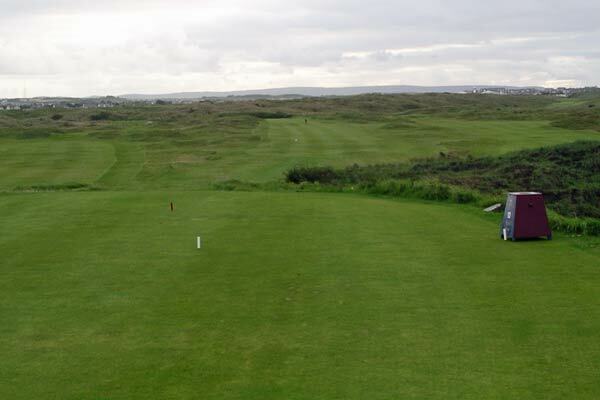 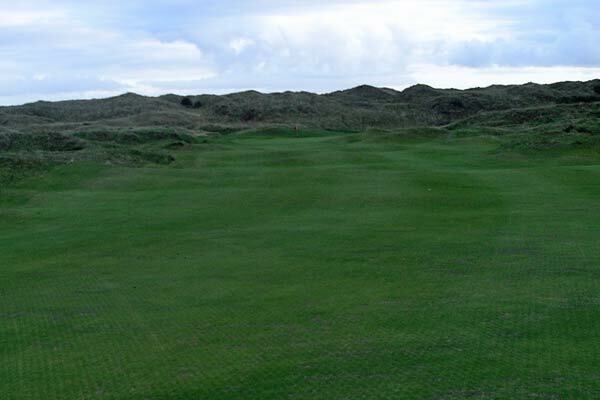 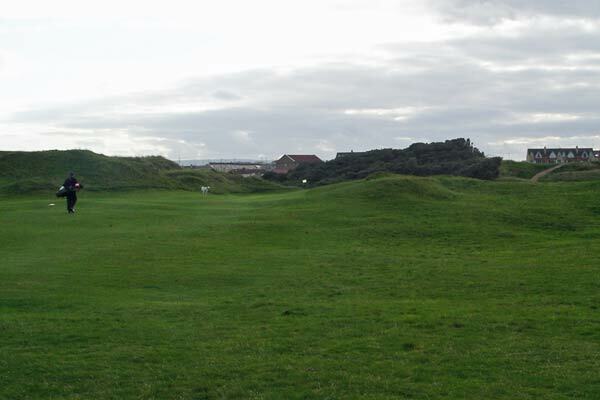 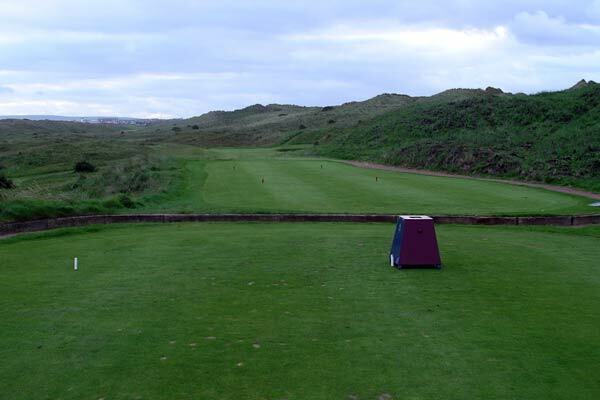 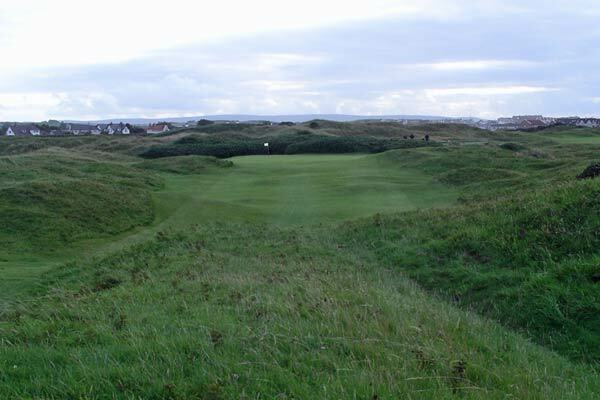 The Valley Links is a 6,304 yard par 70, SSS 71, that is maintained to a very high standard by Royal Portrush Golf Club. 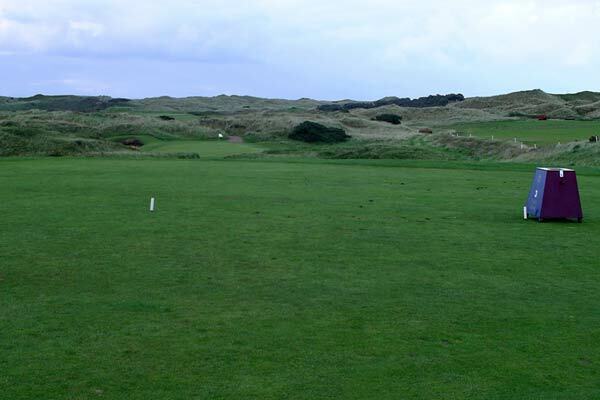 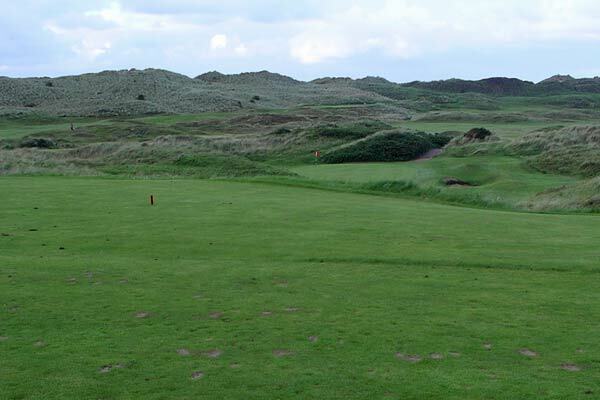 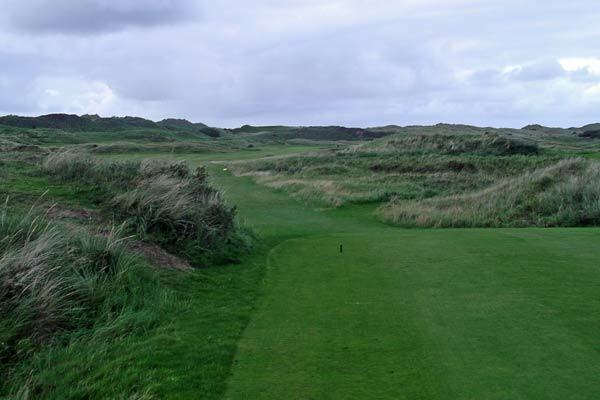 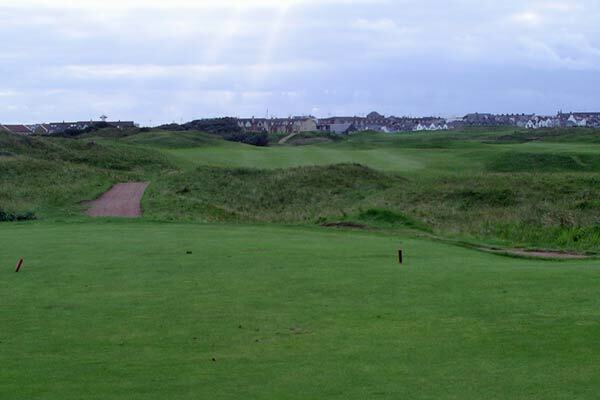 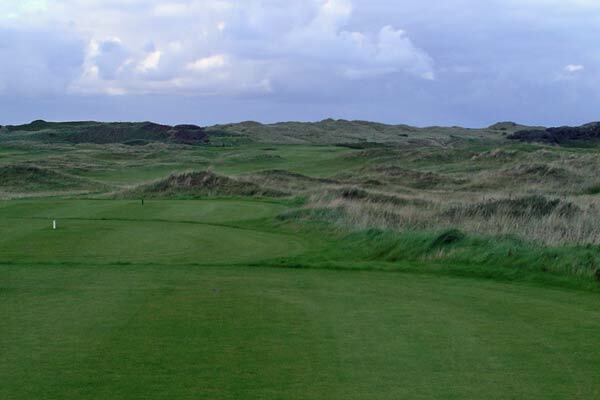 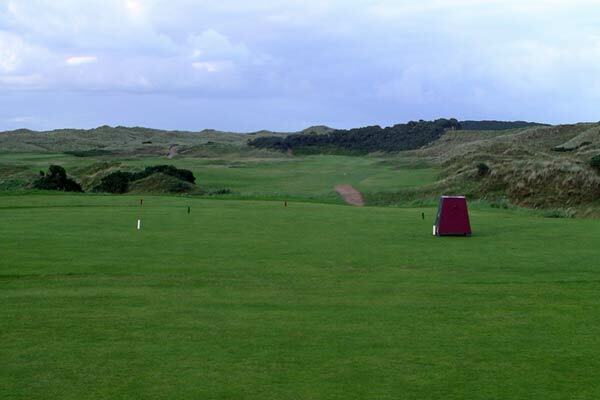 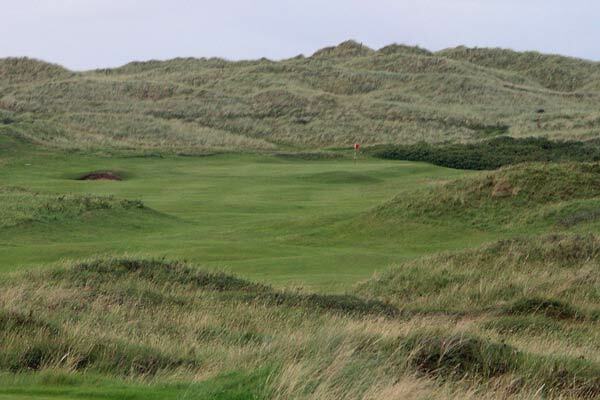 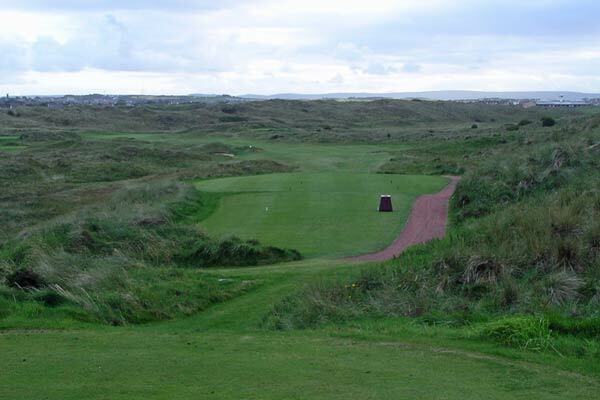 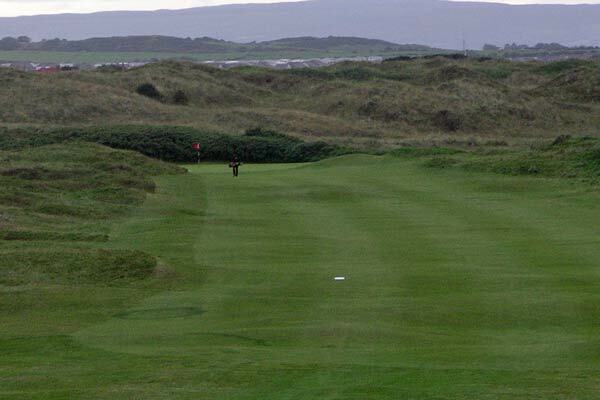 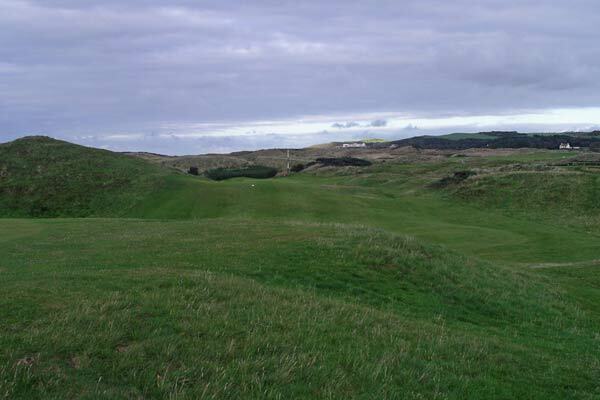 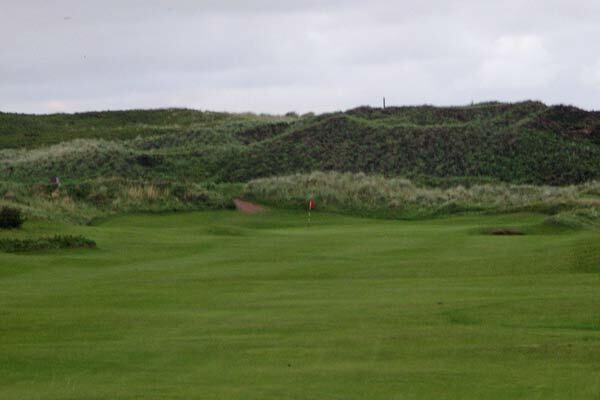 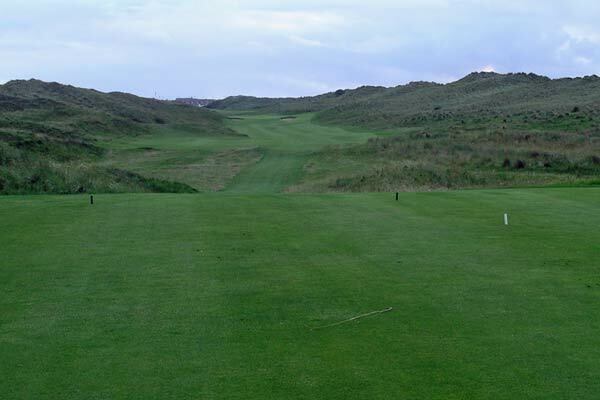 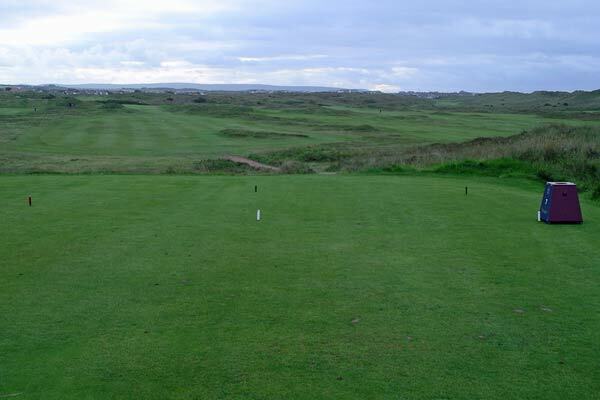 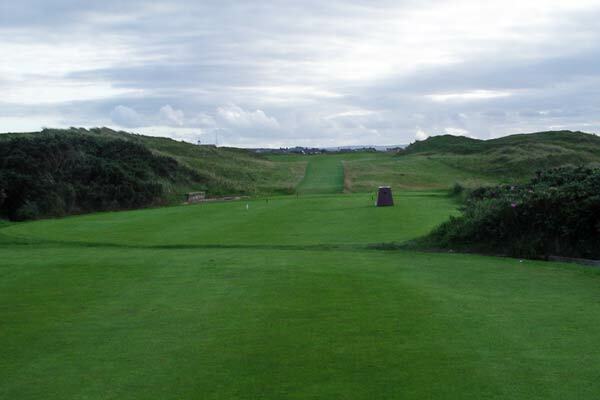 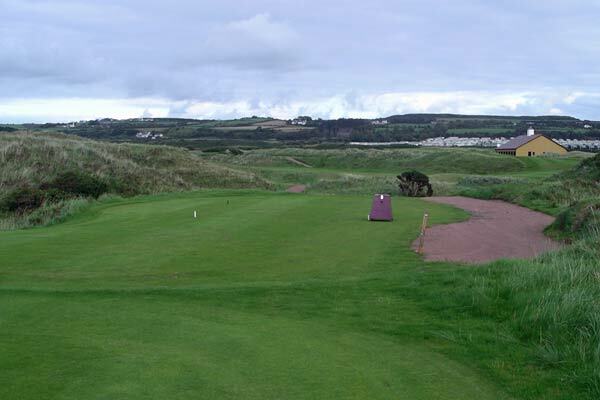 The course lies between the large sand hills of the East Strand (to the north) and the Championship Dunluce links (to the south), and as the name suggests sits in the natural valley. 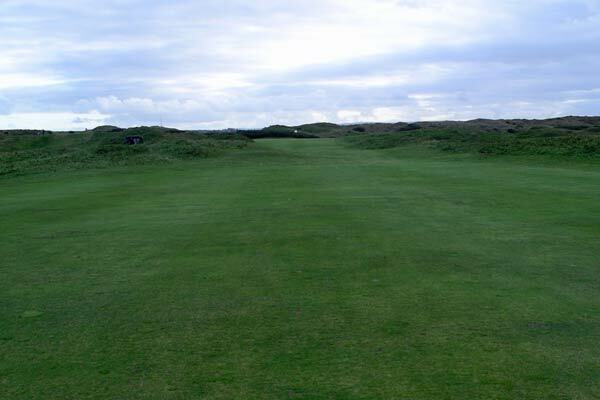 The course was designed by the well known Harry Colt some time (approx 3 years) after the completion of the Dunluce Links and is not a flat level course by any means as the name might suggest, it has its fair share of humps hollows and undulations that are common on a good links course. 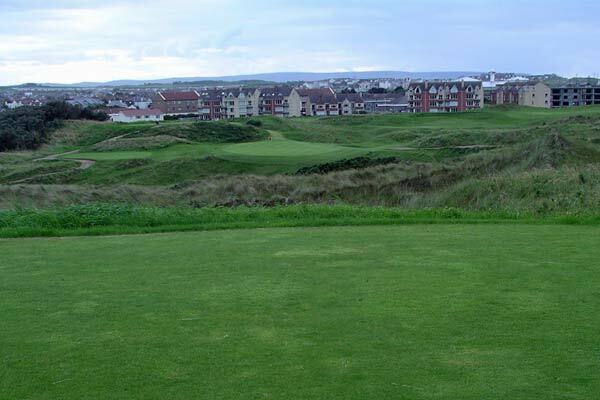 For all bookings and green fees, go to Royal Portrush Golf Club.